Happy holidays everyone! Today's Weird Pick is coming a bit late since I fell asleep, but now that I'm awake and ready to go, let's jump right into this week's article. 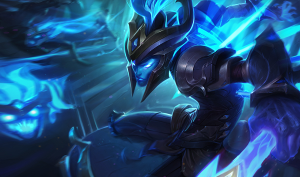 Some of you may have seen Kalista cropping up as a mid laner recently, and although you might not be completely sold on her viability yet, let's break it down and analyze, is she a viable mid laner? Kalista's Martial Poise may just be the most annoying part of her entire kit. Her ability to dash off every auto means that skillshot based champions like Brand may have great difficulty landing the necessary skillshots in lane to take her down. Meanwhile, this allows her to take advantage of the relatively long cooldowns on the enemy mid laner as she fights with her fervor stacks up. As a sustained damage dealer, Kalista only has to dodge one or two skillshots before it becomes obvious that the enemy laner is about to take massive damage from rend unless they quickly flash out. Meanwhile, even if they do, Kalista can still use her Q as an extra gap closer to get back into range for the execute damage. As a mid laner, Kalista does not need to select her Oathsworn partner until later in the game. This means that she has a choice of either providing double initiation for her primary tank or combining it with your other marksman. Combining with the marksman allows her team to have an extra, complete invulnerability type of peel for their glass cannon, and also procs Sentinel bonuses quickly during teamfights. As a fervor and rend stack based champion, Kalista suffers from relatively low "burst" damage until she gets her items. She relies on her quick footing to dodge a spell or two before laying down the pain. This means that while teamfights can quickly snowball in her favor, the start of teamfights may be rough if the enemy team is mostly assassin based. 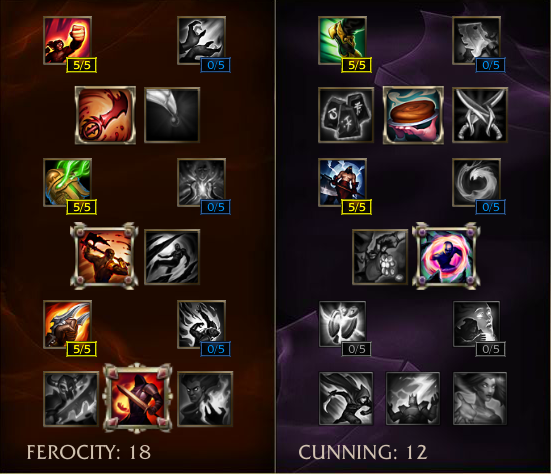 AP Casters mid lane generally bring some diversity into the team composition. Playing Kalista mid means that enemy teams may quickly build armor and attack speed reducers. This lowers her effectiveness greatly and sometimes pushes you to pick up last whisper earlier than you would like to. Early in the game, Kalista's waveclear is not terrible per say, but she'll need to focus on keeping the creep wave even rather than harassing. The reason for this is that early game creeps do a significant amount of damage, and if the enemy laner focuses on clearing while harassing, they will quickly gain an advantage regardless of if they miss a few skillshots or not. Against skillshot based champions, Kalista is a very interesting skill match-up that is somewhat in her favor because of the versatility of her mobility. She does not quite fit the mid laner role, but can certainly snowball very hard into the late game. What do you think about Kalista Mid? Comment below!